This month was almost solely about two things. 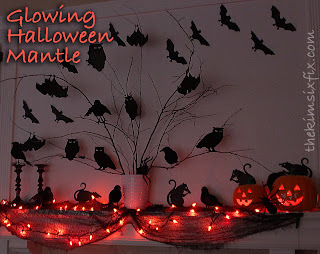 Halloween and the baby's new nursery. Now that both of them are almost over, I'm not sure what I'm going to do with myself. 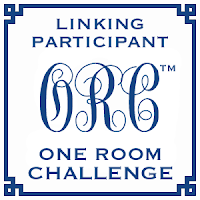 The other thing I focused on this month was participating in the Calling it Home One Room Challenge for 4 weeks. 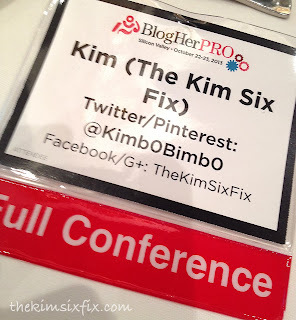 and lastly, I took a break to Attend BlogHerPRO and shared my thoughts here. It was a VERY VERY successful and productive month, and I can't wait to share the final reveal of the nursery next week! 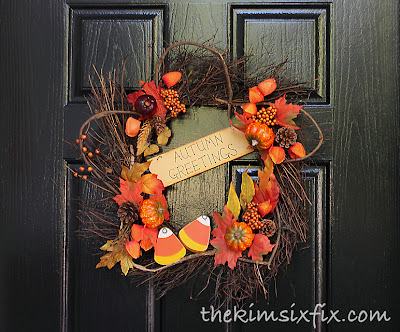 I'm just about to make some type of autumn something for my front door. I love your wreath! Oh my! 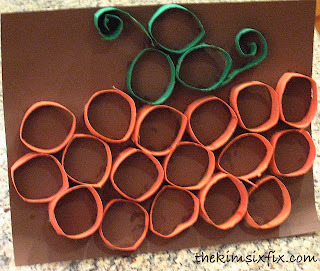 So many adorable DIYs in this room. My eye was first drawn to the curtains and then the dresser. But I also loved the pennant banner you did. All so adorable!! Thanks for sharing with us. WOWOWEEE!!!!!! So lovely Kim, you did a super terrific job!!!! All the details you put into the space is simple fantastic!!!!!!! You should be very pleased! I have been watching this room unfold from the beginning...it is truly a testament of love for your child..congrats on finally being finished...It really is amazing! Wow, WOW, Stunning!! I love it all, Kim! You have done an awesome job. This is amazing!! I love all the details! Amazing! 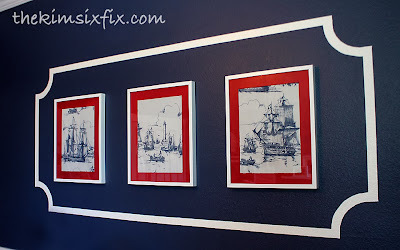 Makes me want to finish my son's nursery...now that he's almost 10 months old! :P Really, you did a wonderful job pulling everything together. I am amazed that you painted the chair upholstery! I would have never guessed! 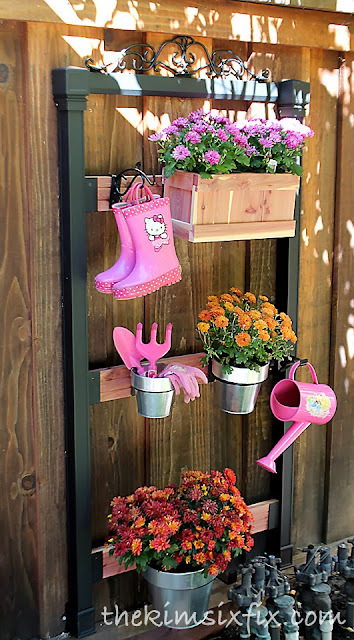 Lovely nursery! I'm sure your son will adore it! 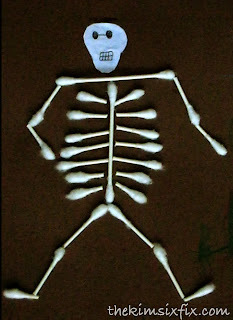 Thanks.. Hopefully this is proof that it is never too late! Thanks so much Vel! I am glad you like it! Thanks. I love that the Pennant are actual nautical flags that spell out JOSH. It is personalized without being his monogram! Thanks for sticking with it. I can't believe I got it done in time! love the room you did such a wonderful job! I love the room!!! I love all the details, everything. Great job! You did an amazing job!! The corner vignette under the windows is lovely. And go figure a rope-wrapped kitty litter box could look so nautically chic! This room is a.ma.zing! 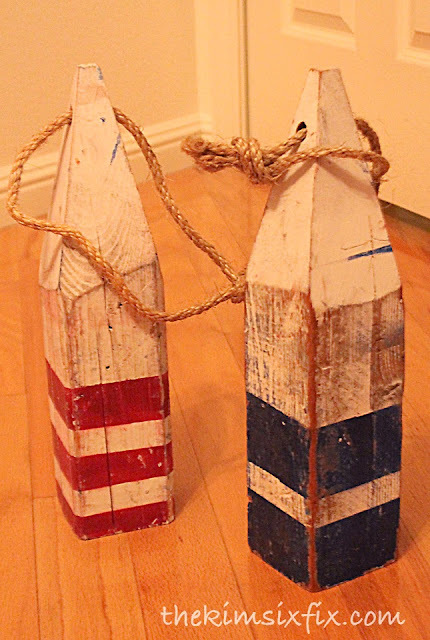 I love all your nautical decor and I have to tell you that I "stole" your tote idea but changed it up a bit! I love everything you did and I am sure your little boy will love growing up in his room! Super job! You have done so much to the room it looks fabulous ! Every detail is well though out - so much to look at. Well done! 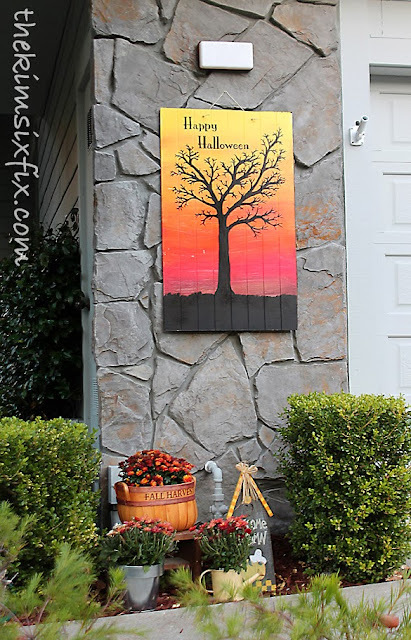 I love all of your DIY touches. So sweet! AMAZING! 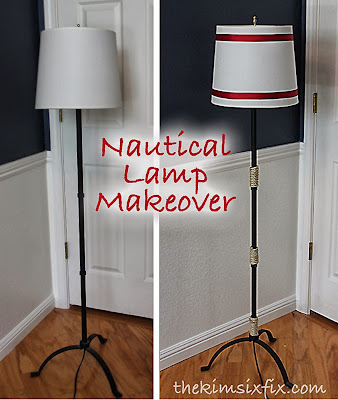 Not only did you create the perfect nautical room, you did it a week less than all the rest of us. You should be proud, it's fantastic. You have so many great DIY's going on in here. I can't wait to read about so many of them. Great job. 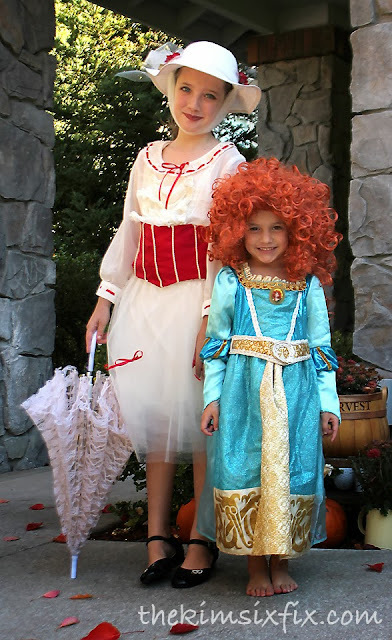 Wow - there is sooo much to take in! You were a busy, busy gal! The room is fantastic and I'm in awe of all of the DIY projects you accomplished. I'm coming back to hear more about how you did the curtains - they are awesome! Fabulous job, Kim! So many wonderful details. I can't get over all the projects you tackled. That takes some serious stamina, girl! Love the detail on the curtains. 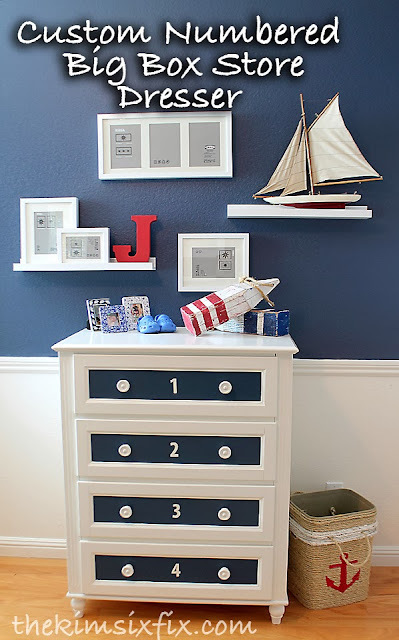 It's the perfect nautical nursery. Thanks Kim! You were the one who originally inspired me to finally tackle it.. I can't wait to see how yours comes out! Thanks so much. I love the curtains too! Thank YOU for hosting the challenge. If I hadn't heard about it from Kim (at Plumberry Pie) I would have dragged my feet even longer! I know right? Who knew! 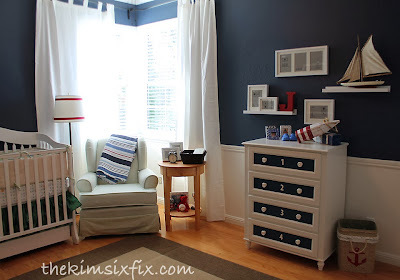 Great job Kim....this is one cute nursery. I love the colors and the curtains turned out so nice. 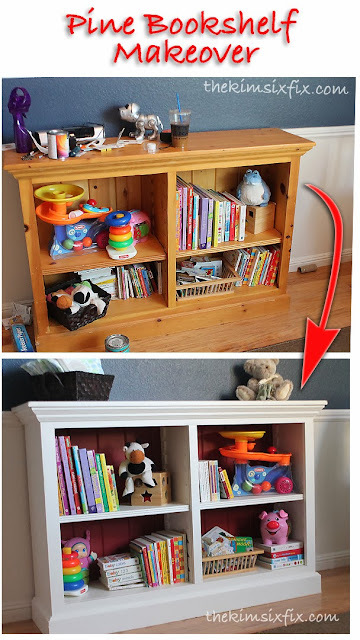 This is such an adorable room full of great DIY projects! Great job!! The curtains, the wall color, the art on the walls. I love it all! 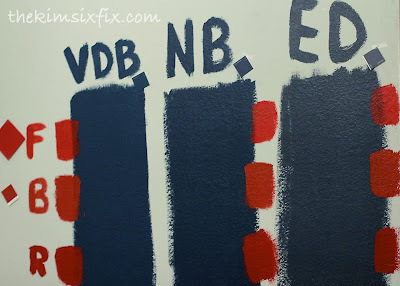 You did such a great job doing all these DIYs as well as finding such great thrifts! I love those curtains as well. Great job! This nursery looks amazing! All the detail is incredible! 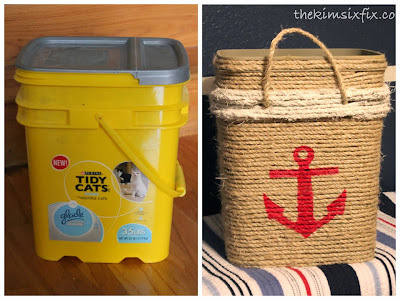 I love the way you turned the cat litter box into such a great nautical inspired storage. Great job!